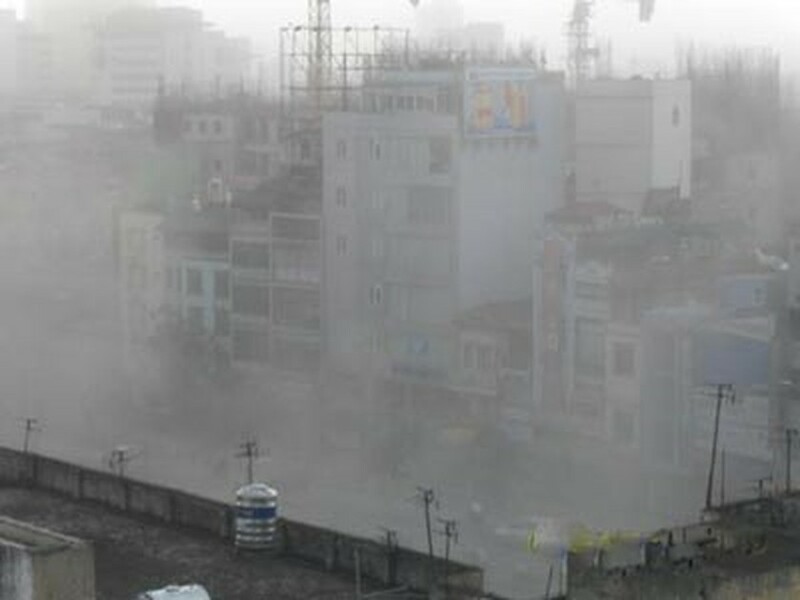 Sweltering weather and dust tornados hit the north and central Vietnam on May 21, causing damages and illnesses. A powerful ten meter dust, waste whirlwind and cyclone caused destruction when it slammed into Hanoi. It toppled many trees, tore off roofs in its way. The cyclone happened at rush hour, causing panic among thousands of drivers and pedestrians on streets. The cyclone starts a storm which is a common phenomenon of the first period of summer, according to the National Meteorology and Hydrology Forecasting Center. 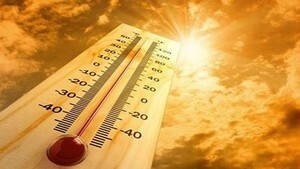 The broiling weather with the temperature of 40 Celsius degree struck the central province of Quang Binh on the day, causing troubles. Ms. Ho Thi Do in district Quang Ninh suffered heart attacks while working in a rice field. Luckily, other farmers rushed her to a hospital in itime; however, she was totally paralyzed and it took long time to recover, said doctors. Some students became unconscious because of the heat in the province and so numerous elderly were taken to hospitals due to high blood pressure and heart attack. Meantime, the central province of Quang Tri has the temperature of 46 Celsius degree but some districts were hit by power outages in the noon, children cried a lot that parents must take them to taxi for a tour. A violent dust storm in Quang Tri Town dashed people and transport in Highway No.1A. A vortex along with heavy rain and thunder hit commune Que Phuoc and Phuoc Ninh in district Nong Son. Pham Phu Thuy, deputy chairman of district People’s Committee, said the disaster had blown up many roofs and constructions and the local government had not yet reported damages from the vortex.